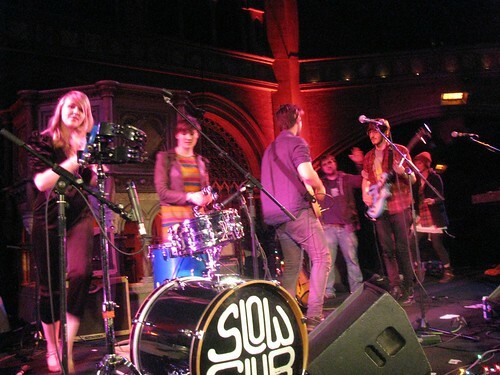 I don't know, you wait all year for a gig at the Union Chapel and then two come along at once. Last night I went to see Danny Boy Kitson, who was his usual touching, thought-provoking and hilarious self. 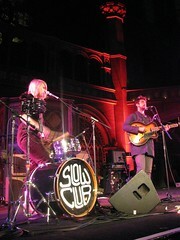 Tonight was Slow Club putting in a late bid for Gig of the Year, with a terrific show.